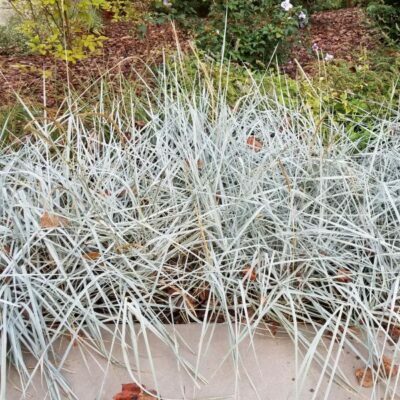 The Grass ‘ Blue Dune Lyme’, Leymus arenarius ‘ Blue Dune’, is an improvement over the species. 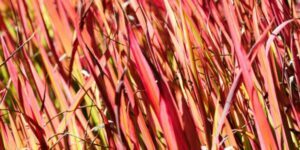 It has bright blue foliage and stems; provides dusty blue blooms readily throughout the summer! The very striking bright blue blades push upward and outward. 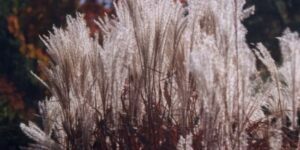 ‘ Blue Dune Lyme’ is vigorous and will often be a bit pushy in a regular garden situation, but does well around shrubs and trees. 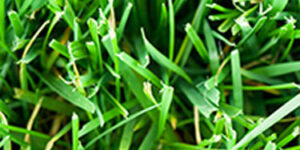 Perfect for controlling soil erosion problems and for covering hillsides. The flowers appear from June to August. 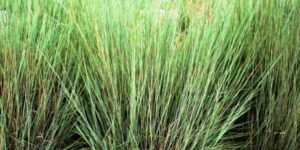 Cut down ‘ Blue Dune Lyme’ in late fall or early spring to allow all new, clean foliage to show to the best advantage!’ Blue Dune Lyme’ is an attractive plant that will quickly fill in a large area; spreads by rhizomes and makes an excellent ground cover. 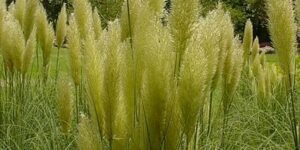 This low maintenance grass needs only occasional watering once it is established. 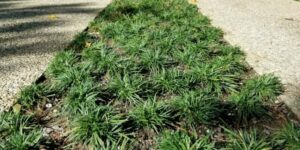 Cut back the upright spiky flowers for a new flush of attractive growth, which looks good well into winter. 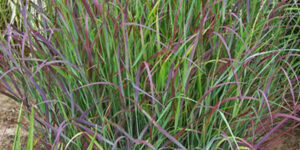 Plant ‘ Blue Dune Lyme’ grass wherever its blue foliage can be enjoyed!